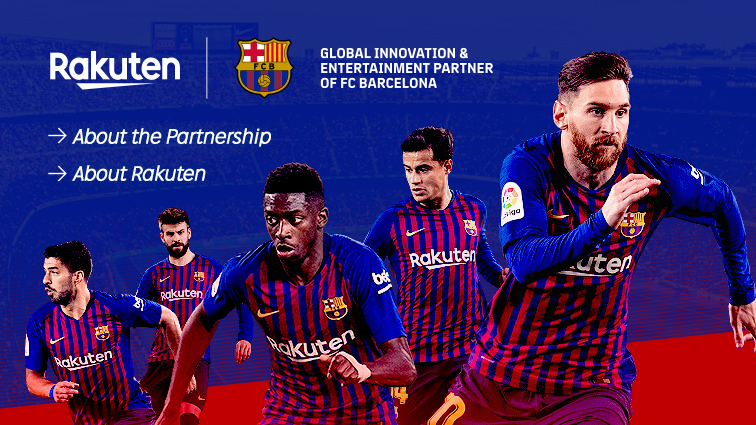 Major sports stars share many traits, among them self-discipline through regimented training, competition at the highest level, and mastery of their respective sports. Embedded in the public's consciousness, these individuals can't help but make an impact on the lives of fans the world over—whether they're reaching for glory, achieving the pinnacle of success, or falling out of favor because of controversy. 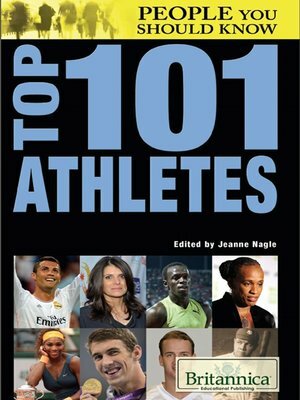 This exciting volume introduces readers to 101 remarkable athletes from a variety of sports, including David Beckham, Wayne Gretzky, Michael Jordan, Joe Montana, Jackie Robinson, and Venus and Serena Williams.